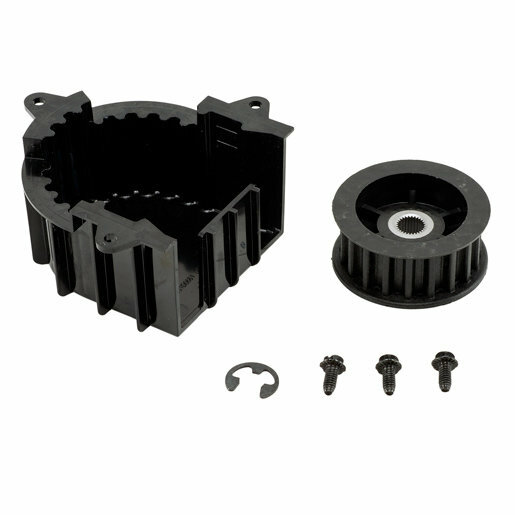 The replacement belt cap retainer is used with various Chamberlain® made garage door openers. Compatible with the matching part numbers above. Includes the parts shown above.